$5.00 off- Air Filters, Cabin Air Filters, and Fuel Filters. We want to welcome you to our oil change and fast lube center. Our professional, fully trained lube technicians are waiting to diagnose the need of your vehicle and clearly explain our available services. Wehave been in business in the Eugene area for 20 years and pride ourselves in the finest customer satisfaction. 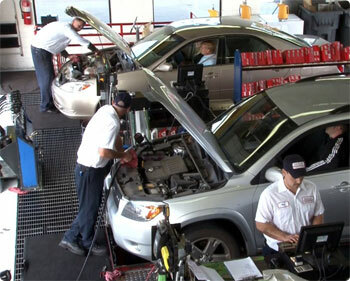 We are a famiily owned company with a commitment to provide the very best care for your vehicle. In addition to the enclosed list of services we have many combination specials. Oil changes include up to 5 quarts of oil. We offer a free car wash, vacuum & fluid level top off. Prices may vary depending on the vehicle. All of our full services also include a free $5.00 car wash & free self service vacuum. You will not find a better value in fast lube services with our premium oil change service you receive personal attention from our professional lubrication technicians. Make under chassis visual inspection.